SnowWolf are back! with their brand new kit. The MFeng! 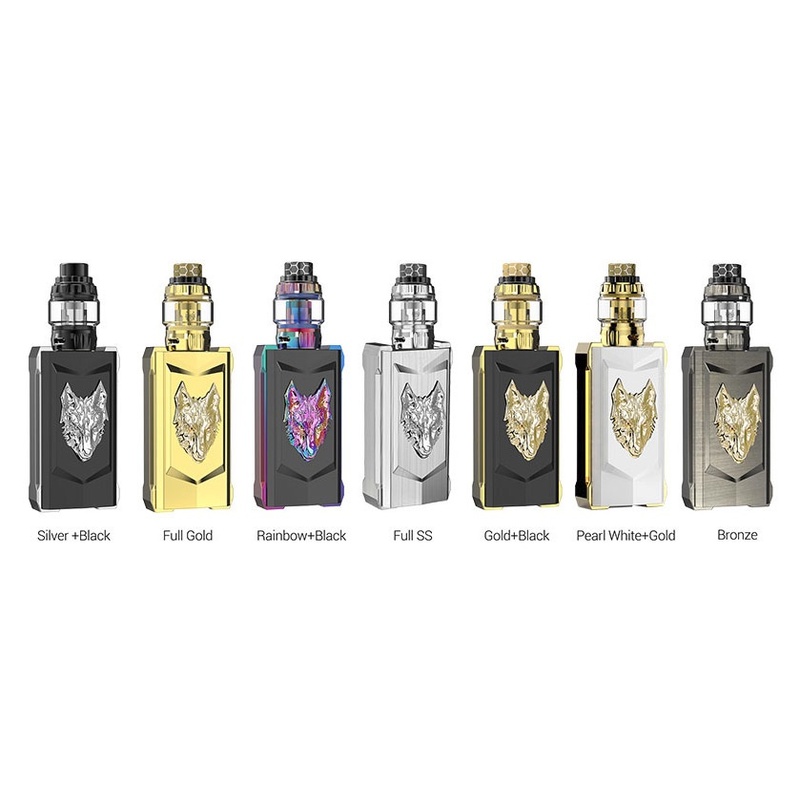 The SnowWolf MFeng has temperature control modes to accompany all those who use them and it works perfectly with the new SnowWolf Lion Tank. A 2ml, high power tank that boasts worlds of flavour with both its 60-150W & 100-230W coils.